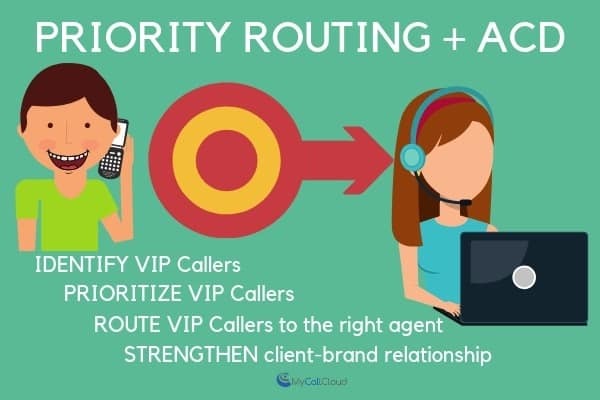 Contact centers can easily provide priority routing for VIP callers using Automatic Call Distribution (ACD) technology. 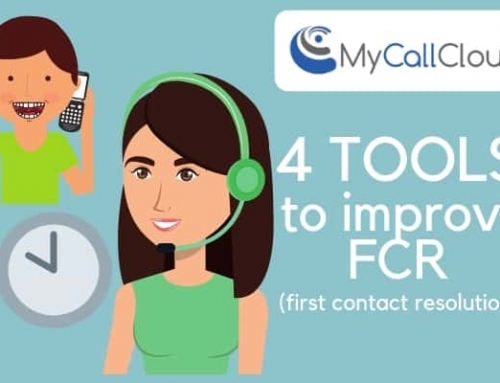 Using a predetermined set of rules such as tags or, caller information, deliver the high level of customer service VIP callers are expecting from your brand. Priority routing and ACD is a simple way to grow customer loyalty and build stronger client relationships. This benefits both agent efficiency and agent confidence as well as the growth of future potential client buying power. Couple ACD with IVR to gather customer and input information, or, using a predetermined set of rules for rules-based routing. 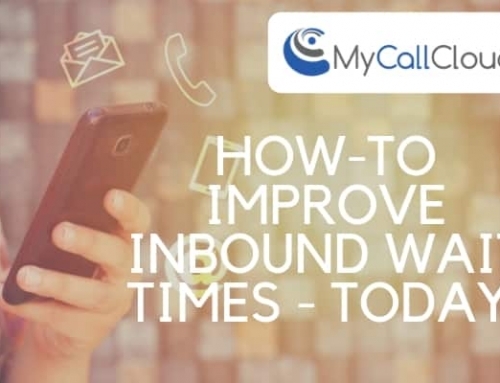 Identify callers based on priority and route them to queue and, the right agent. Apply tags or, caller identifying information to the automatic call distribution system. Use these items to identify VIP callers and provide priority routing according to the guidelines. 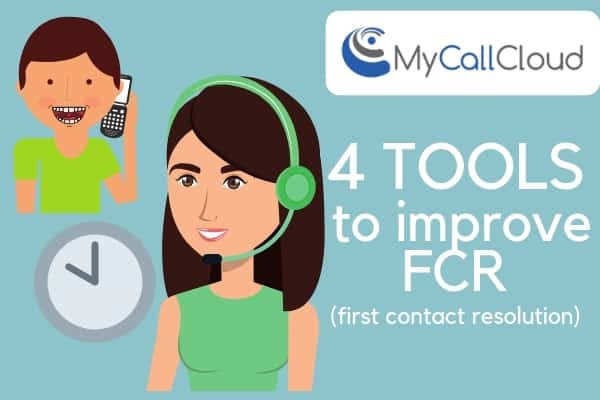 Give priority through the ACD, automatic call distributor to the VIP callers as they have been identified via rules mentioned above. 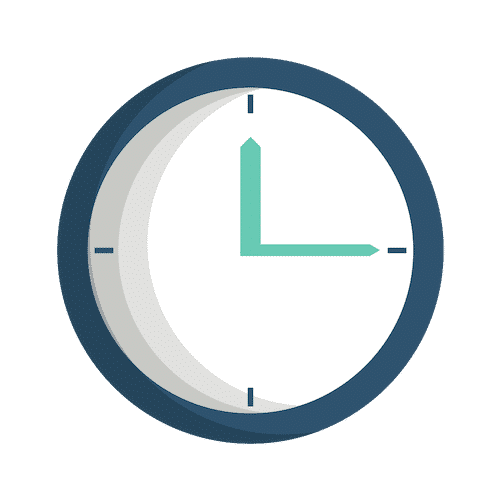 Prioritize VIP callers and expedite them through the call center queue and/or route them to the agent via skills-based routing or, customer historical data. Using IVR or, rules-based routing, prioritize routing to VIP callers and deliver them to the right agent every time. 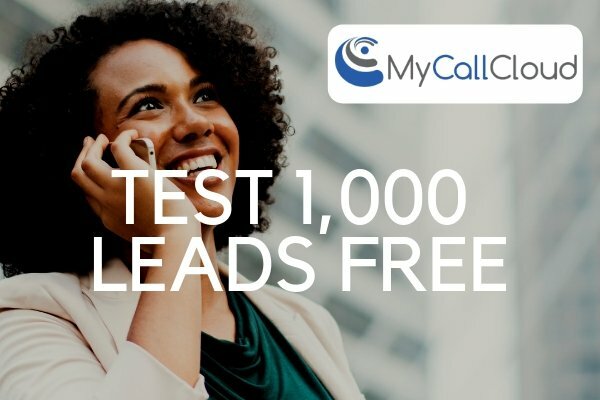 Automatic call distribution can provide incoming call volume balanced against VIP callers and properly route the caller to an agent that best suits that callers needs. 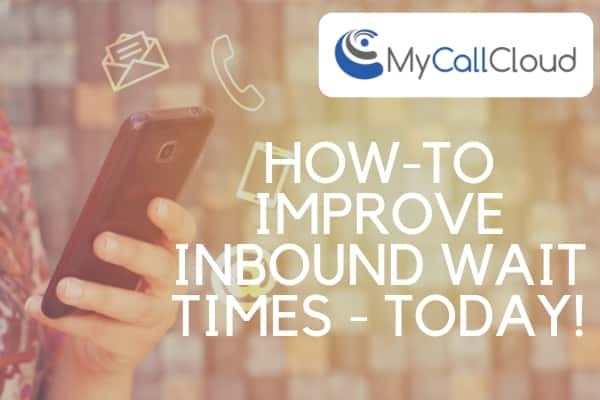 Inbound call center software ACD system is the most efficient way to capture, queue, route and deliver VIP callers to the right agent. 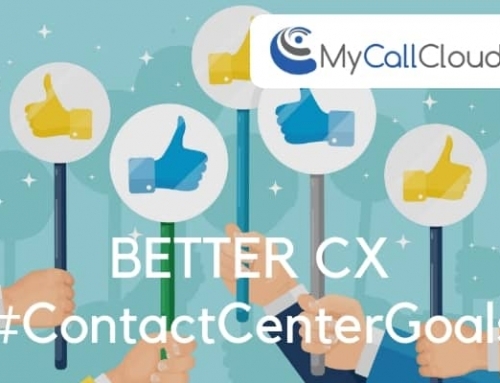 Contact centers that use call center software that enhances agent abilities and reduces customer wait times see almost immediate benefit. ACD software provides every opportunity to deliver an exceptional customer experience and, customer loyalty goes up. 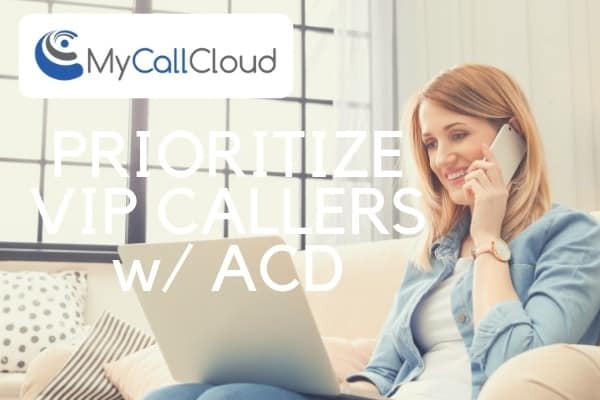 Use ACD and priority routing to deliver a high level of customer service to inbound callers as the backbone to a great inbound call center. 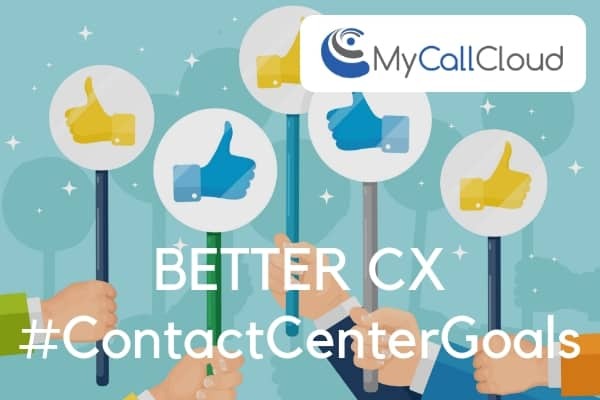 Using ACD call center software technology can change the way your call center approaches customer service goals. An ACD system can enhance customer service experiences for both the agent and the customer. 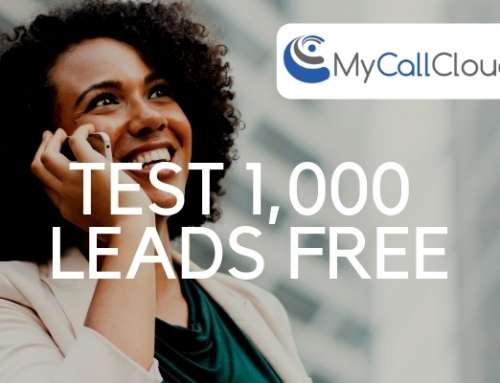 Learn how an efficient technology like ACD can work for your business, drop us a line 888 663 0760 or email us sales@mycallcloud.com.